Some of the richest experiences of my life have come from focusing with others. I really value having a space where I can be with whatever is going on in my life. It can feel like laying down my burdens, uncovering treasure, being witnessed with love and acceptance, finding ease and energy I didn't know was there. I'm learning to live more from those deeper currents of connection and meaning that flow through my dreams at night and come through in focusing. In my work as a focusing teacher and practitioner my wish is to support others on their journey and to tap into the richness we all have but sometimes lose touch with. 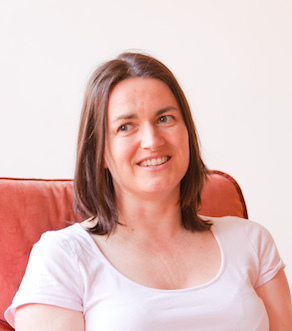 I offer one to one focusing sessions on skype and after living in the UK for the last 25 years I've moved back to Ireland where I'm starting to teach focusing courses. Details of dates and venues to follow.